Maurice Lenell cookies will soon be a thing of the past. 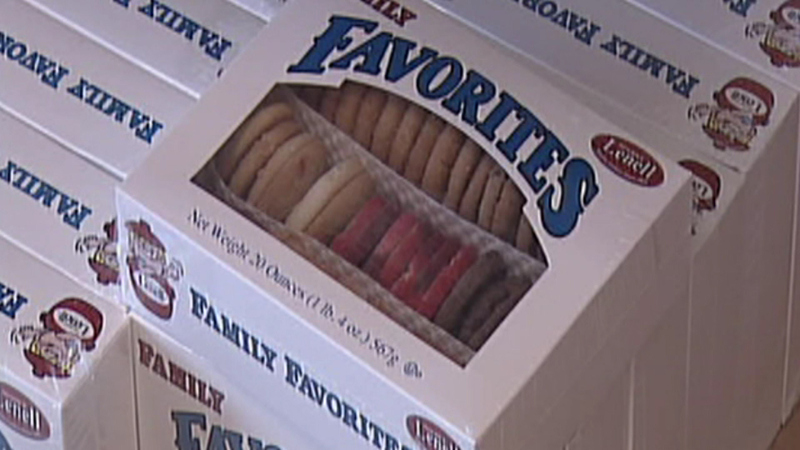 CHICAGO (WLS) -- Maurice Lenell cookies will soon be a thing of the past. The Chicago Tribune reports The Cookie Store on N. Harlem is selling the last of its legendary cookies. It's just a few blocks from the shuttered Maurice Lenell factory in Norridge. If you want one more taste, you'll have to act fast. The Tribune says the most popular varieties, including pinwheels and jelly stars, are already gone.